Concentrations of money with one company or any investment that is too familiar can cost you dearly. Let me share a personal experience. 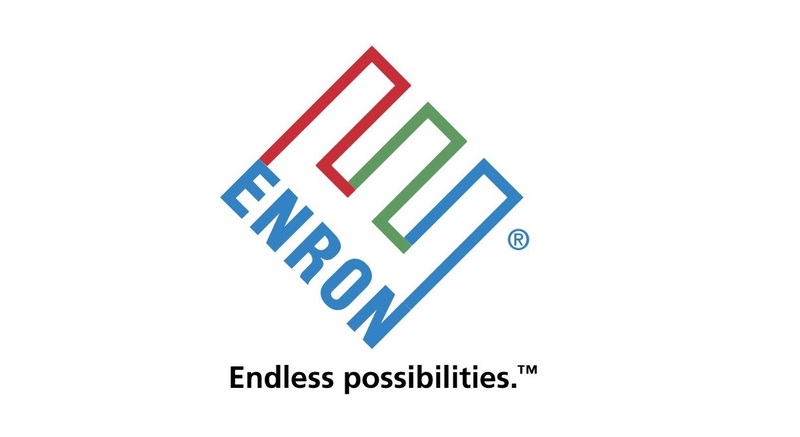 I grew up in Houston where Enron was a primary economic force that impacted the lives of many Houston families. Once a stock market darling, Enron failed in 2001 leaving behind utter devastation for its 20,000 employees. The hardest hit had most or all of their retirement assets in Enron stock. It was shocking to see couples who were on the verge of retirement left wondering how to pay the bills next month! My experience is an example of the investor behavior known as “familiarity bias”. Simply stated, investors both consciously and subconsciously prefer to invest in what is familiar to them. Investors may prefer to invest in their own country, companies located in their state, or their employer since they feel they know a great deal about its financial health. Investors will underestimate the risk of something that feels familiar and overestimate the risk of something that does not. This bias can pose a serious risk to proper diversification in one’s portfolio. For example, if you do not include international stocks in your portfolio because they are unfamiliar you take on more risk than necessary for potentially less return. Glamour stocks such as Facebook and Netflix are often purchased due to personal use of their products or news coverage of the company. You may not be buying a company based on sound financial analysis but because of a familiarity bias. Similarly, an S&P 500 index fund is sometimes purchased to “buy the market”. Actually, the S&P 500 (while familiar) is only 1/10 of the domestic market and much, much less than the total global market. Just because something feels right does not mean it is a good investment or the right strategy for you.